Extra The place is famous for its carpets, pure wool shawls and woolen clothes. Readymade garments made of Merino wool and unique items like bedroom slippers made of grass have great demand. 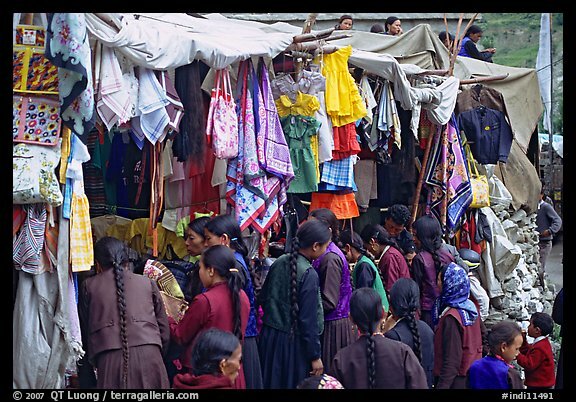 Market Famous For Woollen Clothes,Handicrafts and artifacts. Opening Hours From Morning till Evenings. Popular Thingsto Buy All local streets shops are must visit place. Average Time To Spend About 45 mins. Extra The place is located at the Mall and you can either choose to walk or take a public mode of transport to reach here. Market Famous For woolen shawls, mufflers, stoles, baby shawls, ponchos, and caps. People Love For Place A perfect place to buy woollen clothes and winter garments.